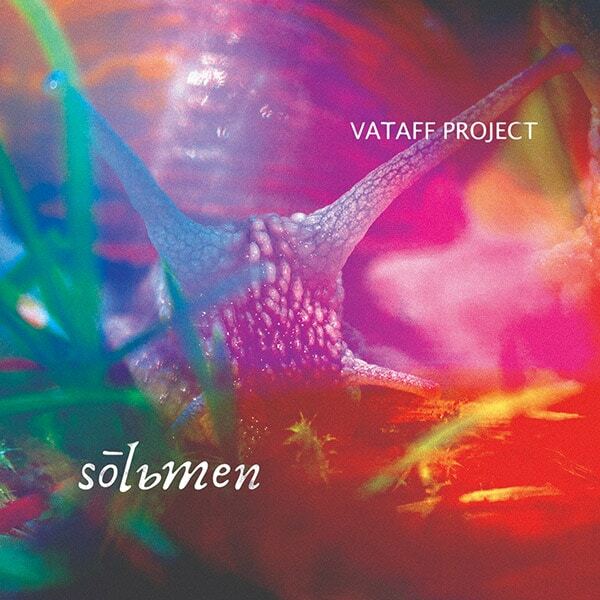 Vataff Project | The new album Solьmen out now! The new album Solьmen out now! The name stands for snail. It is a dialect word from a blissful nook in the Rhodopes where his studio is located. Live musicians come to this very special place to get inspired and record for the upcoming album. You can also listen and order songs from the Solьmen album from CDBABY website.